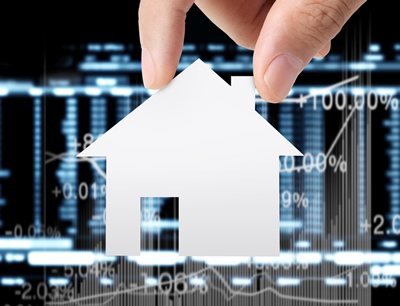 Numerous factors affect the real estate market. There may be more buyers than sellers. There could be more sellers than buyers. Interest rates, employment statistics and pricing. The supply of resale and new homes are also considerations when selling a home. Generally speaking, there are three types of markets that affect the sale of your home. Understanding each of these can make a difference to your bottom line. Description: There is an abundance of homes on the market. Supply exceeds demand. Characteristics: Many homes available for sale. Fewer buyers than homes. Homes remain on the market longer. Stable prices. Prices may also drop. Impact: Less panic in buying. Buyers shop longer for homes. Upon negotiation, they often have more leverage. Description: There are more buyers than homes available. Characteristics: Few homes on the market. Many buyers. Homes are sold quickly. Prices often rise. Impact: Home prices are higher. Homes prices often rise. Buyers purchase quickly, and tend not to shop as much. Multiple offers are common. Sellers may prefer offers with no-conditions. Description: There are roughly the same amount of buyers, sellers and number of homes on the market. Supply equals demand.